One of the popular forms of card games is the deals rummy. It is one of the fastest rummy variants and it can be played in 2 to 6 players. Deal Rummy 13 Card is an exciting change of Rummy where you play for a certain number of deals. 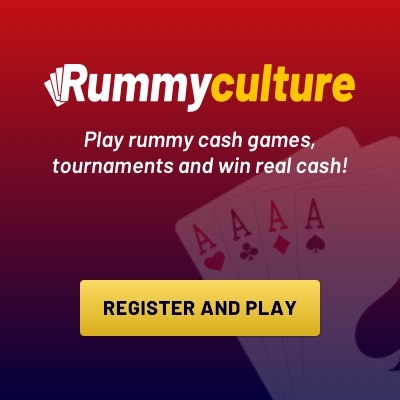 Rummyculture.com offers both free and cash deals rummy games. Gameplay points of Deals Rummy are similar to the Rummy game, where a random toss is made to decide which player will take the first step. Wild, Joker is randomly selected, which can be used to convert others into sets and sequences. How the winner is decided in Deal Rummy:- In this rummy version, players get chips and who have made the highest number of chips at the end of the deal, he wins the game. Here’s how to play deals. The player with the lower score at the end is declared the winner. Players must play 2 rounds. First drop = 20 points , Middle drop = 40 points . Full Count = Max 80 points. Jokers: 2 paper Jokers and Cut Jokers in both the rounds. Winning Hand: 1 Pure Sequence (Straight Sequence Without Joker) is compulsory; With Joker / Without 1 and Mandatory No re-permission is allowed. In the end, the player with the lower score is declared the winner. Players should play 2 rounds. Winning Hand: 1 Pure sequence (Straight Sequence without a Joker) is Compulsory; 1 more with/without Joker is Compulsory.